We offer the color TV - Demonstrator includes updated ICs and is based on the latest technologies. 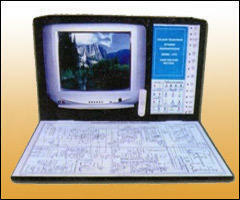 To learn the practical aspects and faults which would occur often in the color TV can be understand from our trainer. All the components are mounted on the single PCB, all the faults and test points are kept at different sections. 3” x5” 16 ohms, 2 pcs. To learn the practical aspects and faults which would occur often in the black and white TV can be understand from our trainer. And the test points are provided to know the voltages at the different section of the TV and to observe the signal output of the different sections. The output is observed on 20” picture tube. 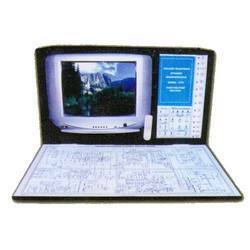 Looking for TV Demonstrator ?